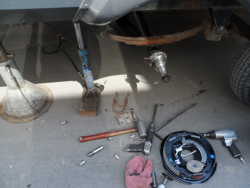 Whether you need routine maintenance services or heavy duty repairs, Merrill Axle and Wheel Services Inc. is your destination for high-quality, trusted auto repair services. We’ll tackle everything from suspension issues to differential repairs, wheel alignments to brake work in Des Moines, IA. We guarantee superior results every time—no matter the make, model or year of the vehicle you’re driving. 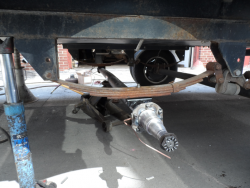 At Merrill Axle and Wheel Service we have over 70 years of combined experience in welding. 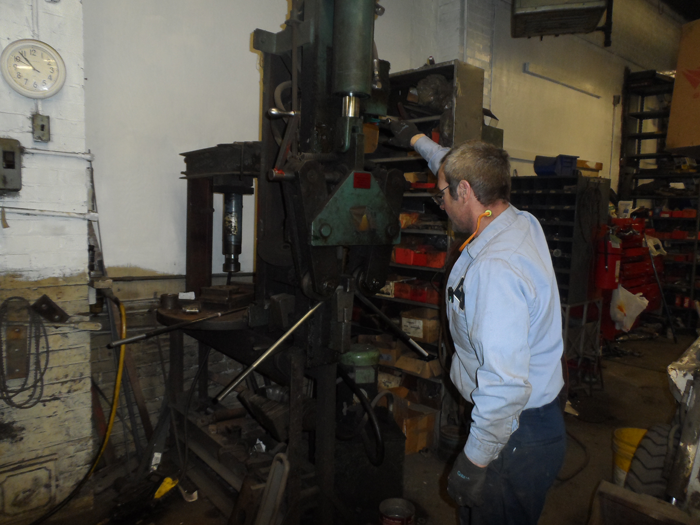 We have the necessary equipment to weld or repair aluminum, cast iron, and any thickness of steel. Whether your needs entail major or minor frame repair to complete rust restoration we have ample experience and are confident we can meet your needs in a timely manner! Our quality workmanship is only exceeded by our exceptional customer service. Have a “Classic Car” that you are interested in restoring or just old faithful no looking as good as you would like? 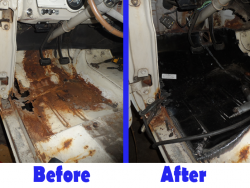 We specialize in welding floor pans, rocker panels, cab corners, quarter panels and any general rust repair. Have a heavy work truck that’s been over loaded or pushed further than it should have? 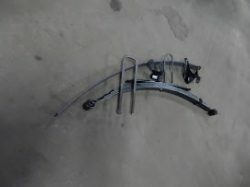 Sometimes frames can fracture in pressure spots and need to be repaired. We are confident that we can take care of all of your vehicle’s welding needs. Call or stop in to schedule an appointment. 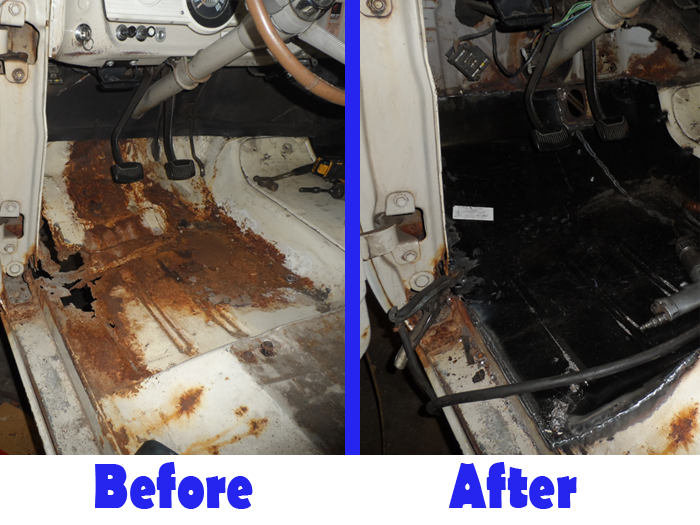 Allow our team to provide these parts and more, to restore the integrity of your vehicle. Our components are sourced from BCA, Fel Pro, Moog and other reputable brands, inspected and installed by trained professionals. For additional information about any of the services we offer or to inquire about how we can assist you with your vehicle’s alignment and undercarriage needs, please contact our shop today by calling 515-288-2131.